This post has been sponsored by EAS and written by me. All opinions are my own. 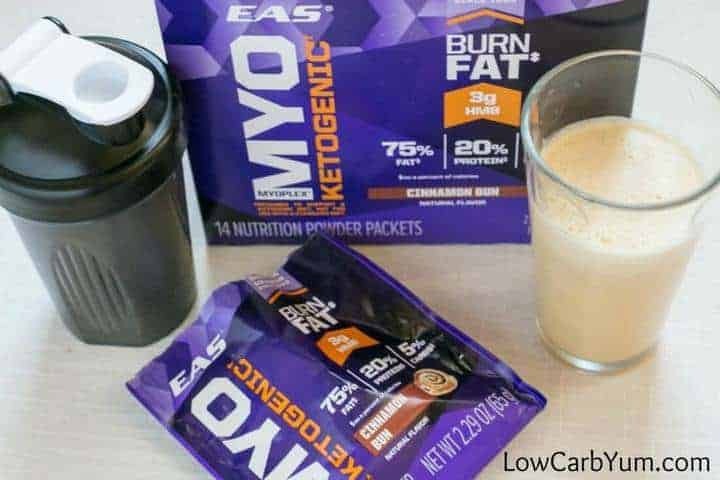 A review of the EAS Myoplex Ketogenic nutrition powder packets. 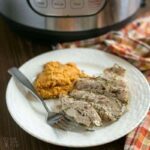 Just blend with water for a quick meal replacement or snack while on a low carb keto diet. When following a low carb ketogenic diet, it’s important to optimize your intake of fat, protein, and carb. However, a lot of people have trouble with it. 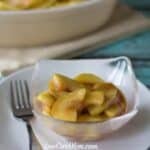 It’s best to use a keto calculator to determine the optimum ratios. But, it’s often tough to find meals with the perfect balance. There’s certainly a lot of confusion about macros. 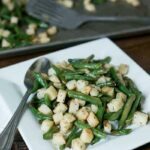 If you want more information on macros in diet, there’s a well written article here. 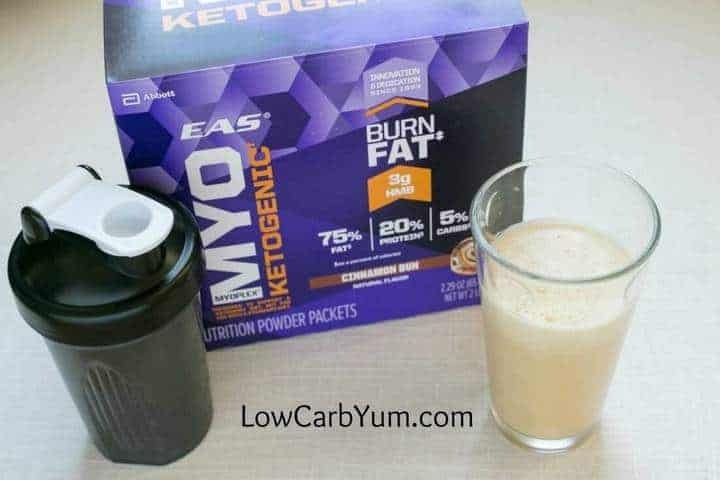 If you want an easy way to maintain macros on a ketogenic diet, the EAS Myoplex ketogenic nutrition powder packets can help. 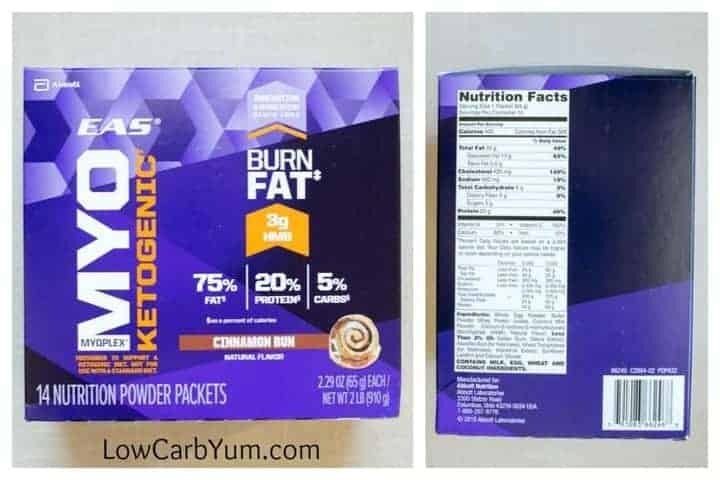 Each packet contains 400 calories with 32g fat (75%), 20g protein (20%), and 5g carbs (5%) to support and maintain ketosis. Over the last week, I mixed the packet with 8 ounces of water and had the shake for lunch. With the high fat, I found the shake to be very filling. It is recommended to take a vitamin supplement when you are using the nutrition packet as a meal replacement. The powder isn’t fortified with vitamins and minerals. I found the packets a convenient way to stick to a ketogenic diet during the work day. And, they make a great snack during the day to curb hunger. I’m always looking for ways to curb hunger in between meals at work. And, stashing a few EAS Myoplex Ketogenic nutrition packets in my desk will ensure I’m prepared when I have to work overtime. 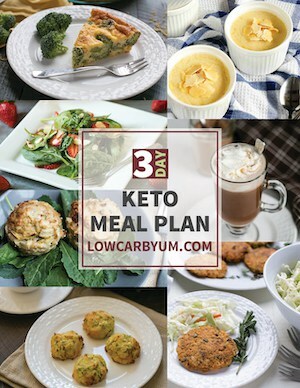 I’ve always found it difficult to find meals with the right macro ratios for a keto diet. That’s why it’s great to have a meal replacement product that has it all figured out. The packets are available in a couple flavors: strawberry banana and cinnamon bun. I tried the cinnamon bun. 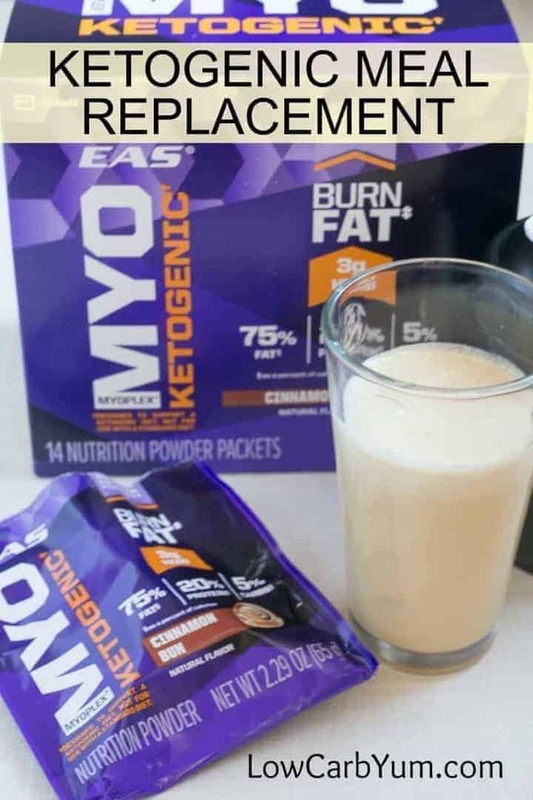 The cinnamon bun flavored EAS Myoplex Ketogenic shake has a strong cinnamon taste. I love cinnamon so I thought it was great. I used a shaker bottle with a round spring inside. The powder dissolves well and the shake turns out thick and creamy using only water. The shake was a bit sweet for me since I’ve been on a low carb diet for a while and no longer like really sweet treats. 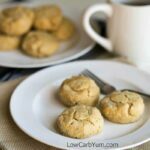 However, for those new to a ketogenic diet, the sweetness would likely be okay. 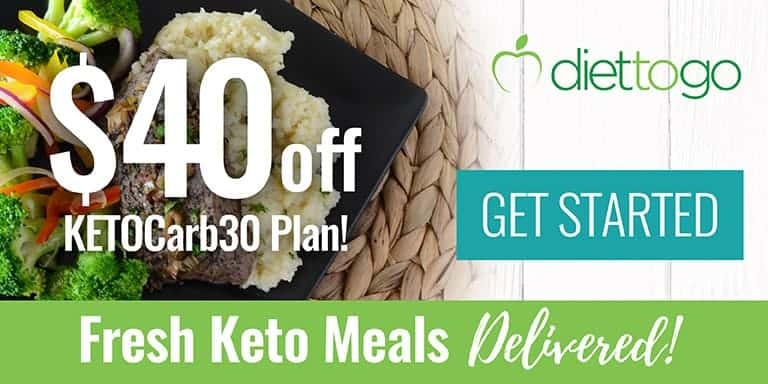 It’s great to know that more convenience products are coming out for those struggling with a low carb keto diet. I’d love to see more. 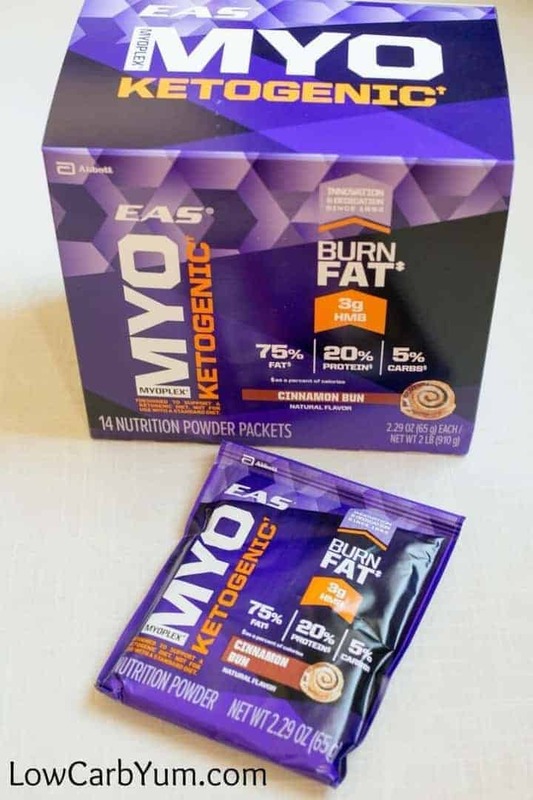 If you’d like more information on the EAS Myoplex Ketogenic nutrition powder packets, you can see the website for the product here.